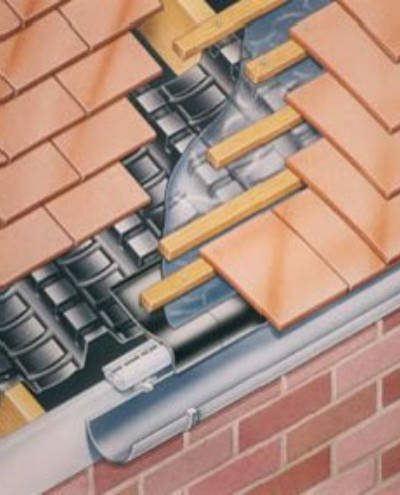 Just Roofing Ltd is a family-owned business, who specialise in high-quality roofing supplies. 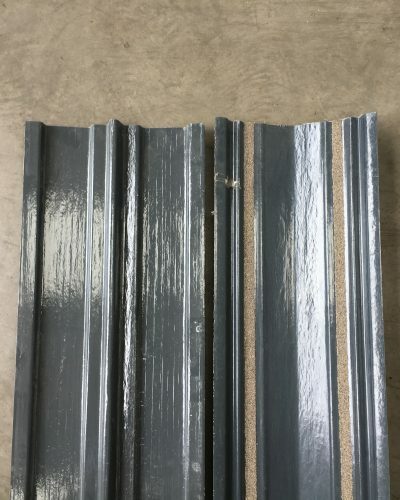 We provide a variety of new and reclaimed roofing materials that are suitable for both commercial and domestic use. With over 15 years in the industry, we pride ourselves on providing our customers in Oakham with the highest standard of products and customer service. Roofing felt is an ideal solution for both flat and pitched roofs due to its low cost and ease of installation. 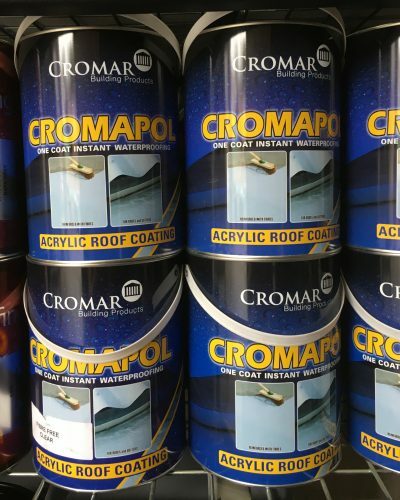 It also offers long-lasting protection to your roof. 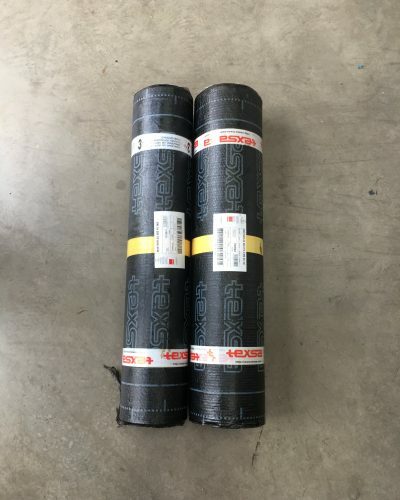 At Just Roofing we stock vast amounts of roofing felt rolls from well-known manufacturers. Along with this we also stock tools ranging from hammers and nails to cutting boards and coating liquids. 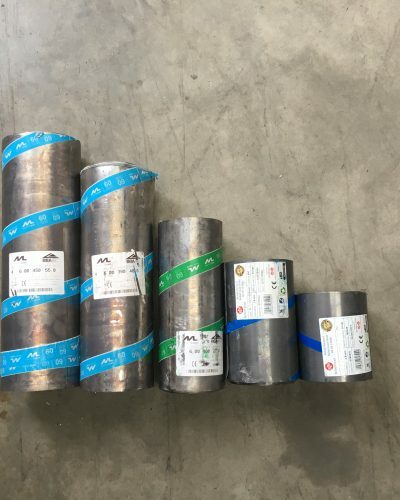 Our expert team can help you make sure you have everything that you need for your felt roofing project. 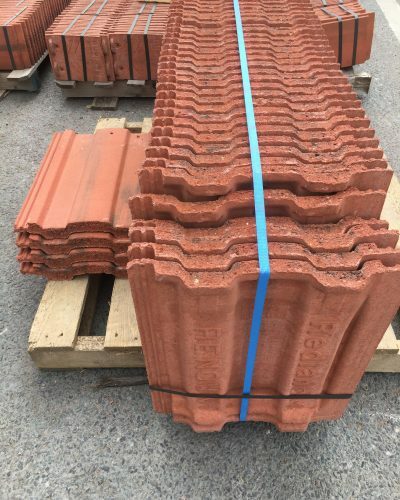 Just Roofing stocks and provides a wide range of reclaimed and new roofing materials to Oakham residents and businesses. 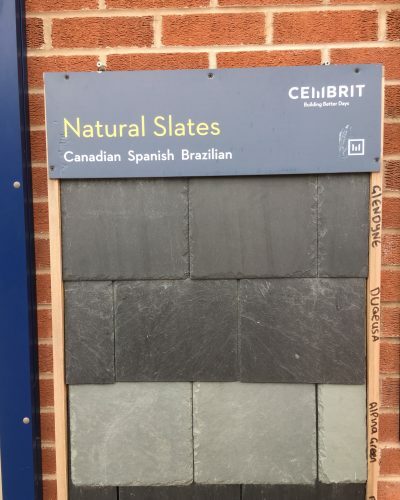 Our branded products are provided by a wide range of top quality manufacturers including Redland, Cembrit fibre cement, Spanish slate as well as others. All of our reclaimed items, whether it be slate, tiles or fittings, are of a fantastic quality. 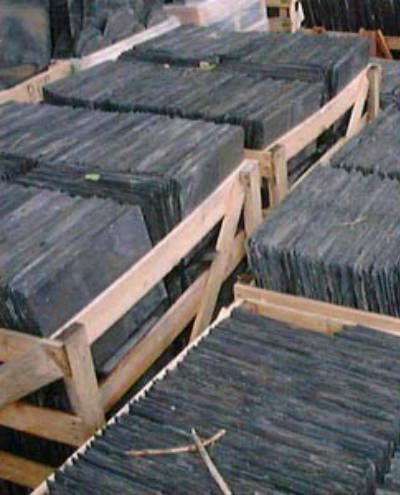 Slate holds the natural qualities and characteristics that are ideally suited for high-end roofing projects, but the material would also be perfect for a range of commercial and domestic building projects due to its durability. Tiles and slate are our specialities but we also have all of the supplies required to give your look a professional finish. 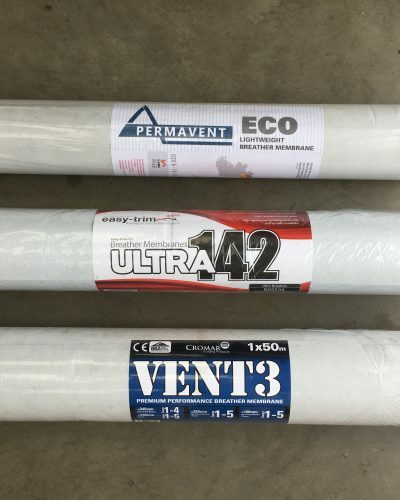 Whether you’re after paints and adhesives, or ventilation products, our trade yard has it all. 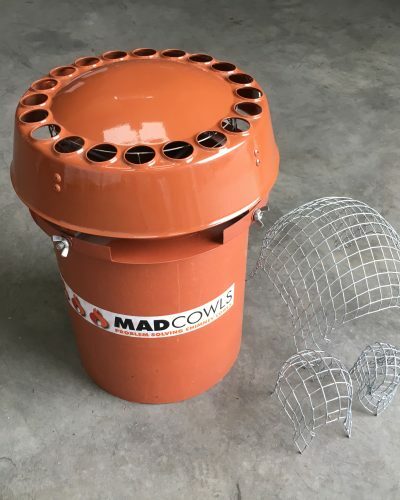 We provide free local delivery, roadside deliveries and crane offload to customers in Oakham. We also have account facilities available for our client’s convenience, as well as a public trade counter. Our yard and trade counter is only a short journey down the A47 from Oakham, making it easy for our customers to come in and purchase whatever roofing materials they’re looking for. 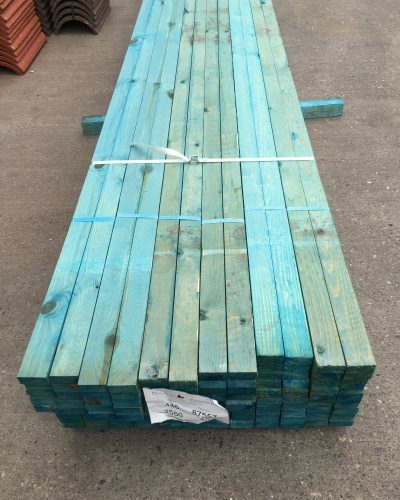 Our service is fast and reliable and if you want to find out more, please either visit our trade yard or call on 0116 2760 201. Alternatively, get in touch through our online contact form.